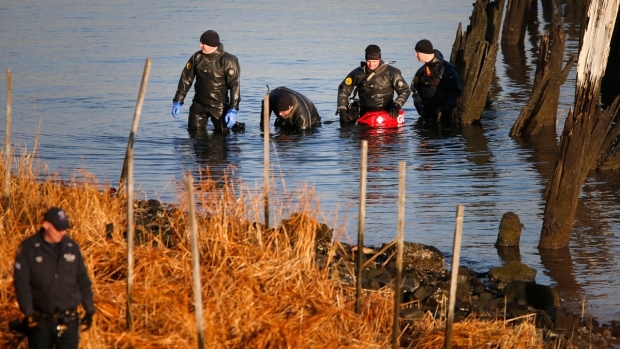 Body parts found along the shore of the East River in Queens have been matched by DNA to Avonte Oquendo, the teen who went missing more than three months ago, according to the city's chief medical examiner. The announcement was widely expected for several days, but it still devastated the family of Avonte Oquendo, who was 14 and had a form of autism that made it impossible for him to speak. 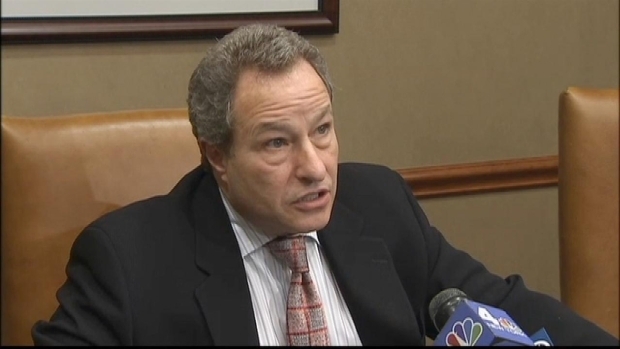 Avonte's mother, Vanessa Fontaine, was inconsolable, said her lawyer, David Perecman. "Now that the inevitable, unfortunately, has occurred, undoubtedly she'll go through a metamorphosis of a sort, and I'm sure she'll get good and angry," he said. Perecman said the family intends to file a wrongful death lawsuit against the city, alleging that school officials failed to monitor the boy or call the police quickly enough when he left the school. The family of Avonte Oquendo is waiting to find out if the remains found in the East River are that of the missing autistic teenager. "There were so many things that went wrong, it befuddles the mind," he said. 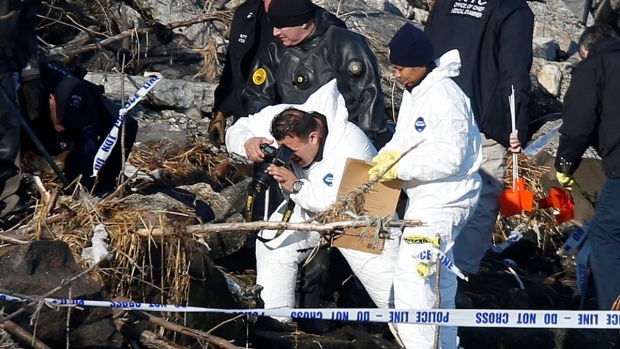 The body parts were found Thursday night and then over the weekend in College Point, just southwest of the Bronx-Whitestone Bridge, about 9 miles by waterway from where Avonte was last seen on Oct. 4. The disappearance of the teen launched a search that spanned the city and extended even into the suburbs for weeks. He walked out of his school in Long Island City, near the East River, and was never seen again. Authorities said a human arm was found by a resident Thursday night, and then more body parts by officers who responded. Searchers also located a pair of size 5 1/2 Air Jordan sneakers and a pair of jeans matching what Avonte was wearing the day he disappeared. A pair of underwear that was found did not match the size or brand he was wearing, sources said. The flow of the East River, which is actually a tidal strait and not a river, changes direction with the tide, so it could have flowed from nearby Avonte's school to the place where the parts were found. The Oquendo family's attorney says a footprint might help determine whether remains found along the Queens side of the East River the past few days are Avonte's. Rob Schmitt reports. Perecman said the child was last seen on surveillance video in a park right along the water. But, he said, the teen is afraid of water and "doesn't like it." The family doesn't believe he would have voluntarily crossed a shoreline barrier. Carmen Farina, the city's newly appointed education chancellor, said she was heartbroken. "As chancellor, I am determined that we learn every lesson we can from this terrible tragedy and do everything in our power to prevent incidents like this from ever occurring again," she said. The city's law department called the boy's death a tragedy and said its attorneys would review the lawsuit once it's filed.